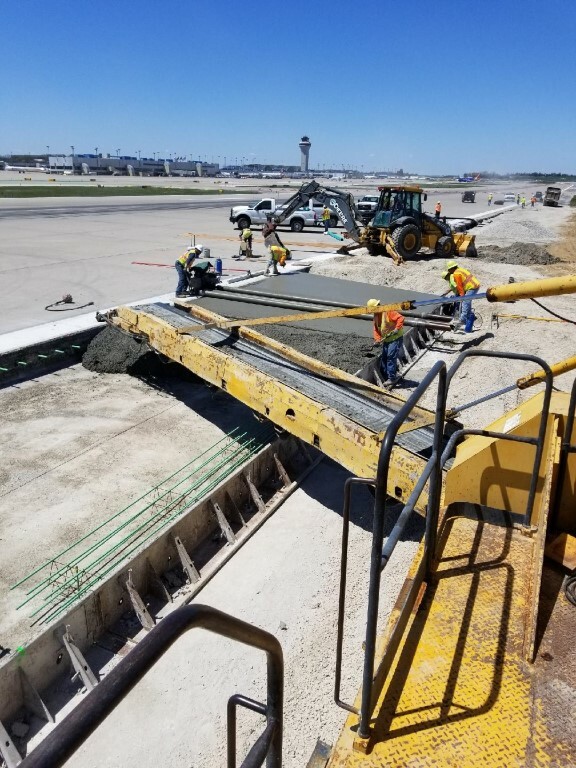 This project encompasses the removal and replacement of pavement on Taxiway Echo from Taxiway Juliet to Runway 30R. 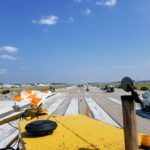 Also included in this project will be the replacement of the existing shoulder, additional drainage, installation of taxiway lighting, removal and replacement of pavement markings and improvements to the electrical circuitry. 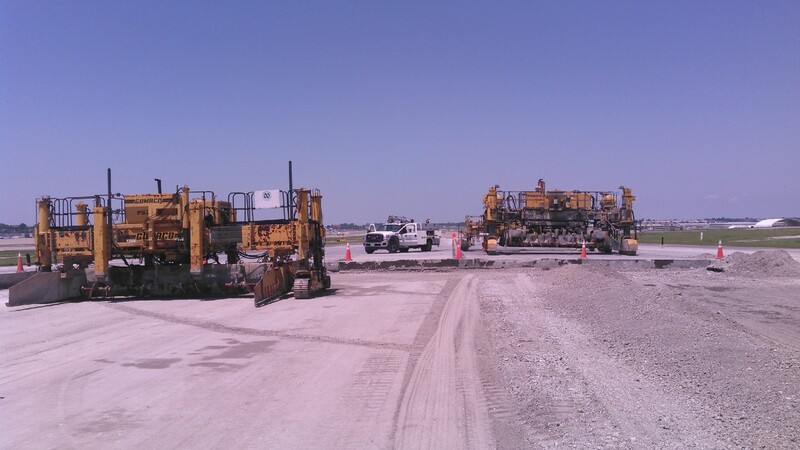 The taxiway reconstruction work involves removing the existing 16” PCC pavement and subbase. 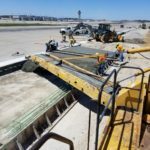 The existing concrete pavement will be recycled and re-used as part of the new pavement detail as per the construction plans. 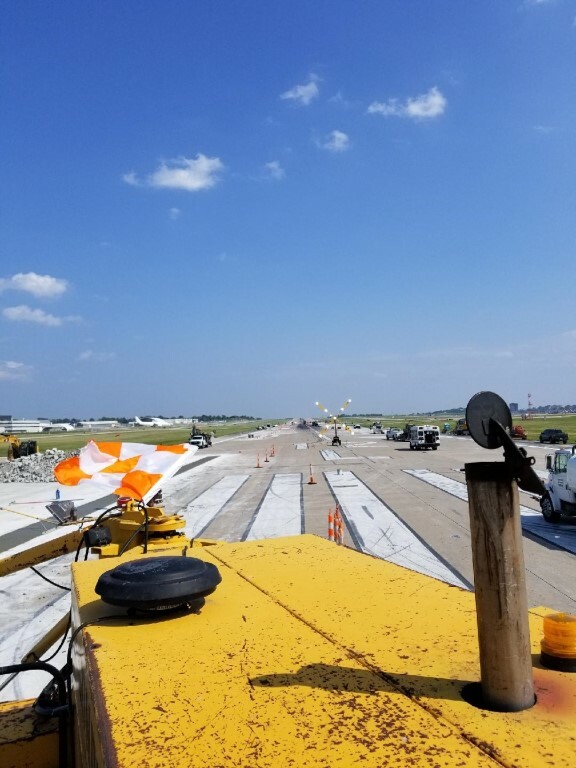 The new taxiway pavement will be 18” PCCP on 6” cement treated open graded base course on 4” recycled PCC base course on minimum 18” pavement rubble. 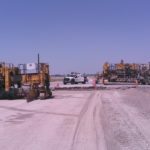 The construction of the new shoulders will consist of 6” asphalt on 6” cement treated open graded base course.